Don’t make the mistake that many homeowners who own a garage make – avoiding from having their garage door springs inspected. When you call Garage Door Repair Hingham we can quickly and efficiently inspect the springs of your garage. If you are not aware of the dangers that can be caused by a worn spring, you should be. When you have worn springs they can harm or damage anything in their path. Your spring acts as resistance, to hold your doors in place as you are using the garage. If you need to make sure that your family is safe and that you are able to go on utilizing your garage as usual, do yourself a favor and have your doors inspected for problems you may have with your springs. Spring repair and installation is a part of our services at Garage Door Repair Hingham. Our service technicians are well prepared to handle the many garage door repair issues that you may be experiencing. You can eliminate some of the repairs by making sure that the springs are properly installed. This is important because if they are not they may begin to wear out faster and begin to effect other components of your garage doors. Proper installation involves having the springs properly balanced and lubricated. This may seem like something that every professional service technician should be capable of doing. If you hire a service technician who is less professional, you may not receive a thorough job. This means important aspects of the installation process may be neglected. Some services simply rush through the job so that they are able to get on to the next customer. You’ll never have to worry about this happening when you turn to us for your service needs. We always take our time to make sure that the springs are properly installed so that your garage doors will operate when you need them to. 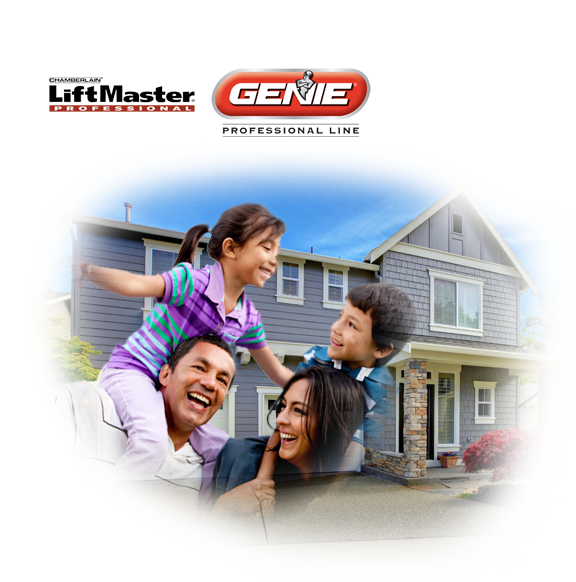 Call us today and tell about your garage door issues and related questions.